Another former contestant has decided to speak up regarding sexual harassment allegations connected to the Miss Earth Competition. Charlotte Sophie Brooke, Miss Earth England 2017, posted a statement on her Instagram account to support her fellow beauty queens. "Firstly, I would like to say that the team leaders took amazing care of us, when they found out about the actions of Cruz they did what they could to protect us from him. They are not in control of his actions, nor did they pass along any private information of the delegates in my group," Charlotte wrote. Through a similar post, Miss Earth Guam 2018 Emma Mae Sheedy also named the sponsor as Amado Cruz a few weeks ago. "Cruz is a predator," Charlotte continued. "He approached MANY of the girls, offered them luxury holidays, trips on his private yacht, nice dinners, and expensive handbags. Most of us laughed him off because we knew he was a sponsor and we could not be as blunt or rude to him as you would be in a normal situation." She added that Amado Cruz did not stop when they declined his offers but he would continuously turn up at their hotel. And after they warned the organizers about him, they were promised that he would be removed as a sponsor. 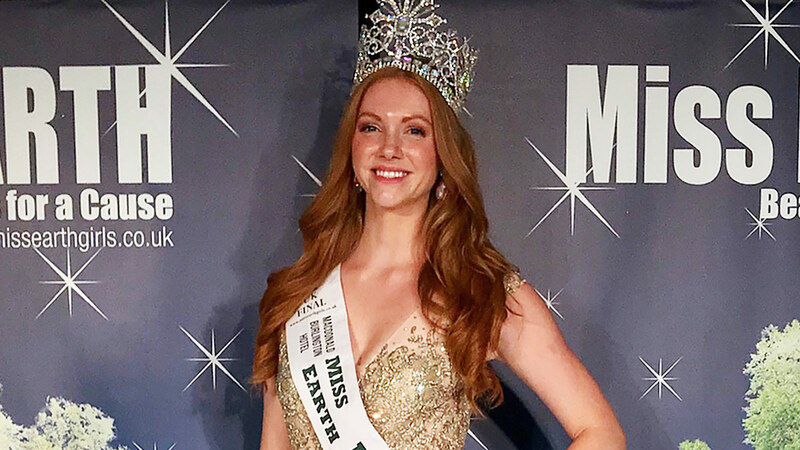 While she did not wish to hurt the Miss Earth Organization, a valuable lesson has to be learned: "There are so many men (and women) who abuse their power. Cruz has been a sponsor for many years, his money has so far been his bubble, his way of being able to get away with sexual harassment, of avoiding consequences. The shocking thing is he probably doesn't think he's in the wrong. But Mr. Cruz, you are." Charlotte ended her post with this message: "And to every person who sends threatening messages to the girls who've come forward, to those die-hard fans who have messaged me telling me they are lying, I beg you to open your eyes. Imagine it was your daughter, sister or mother. Girls, I stand with you."